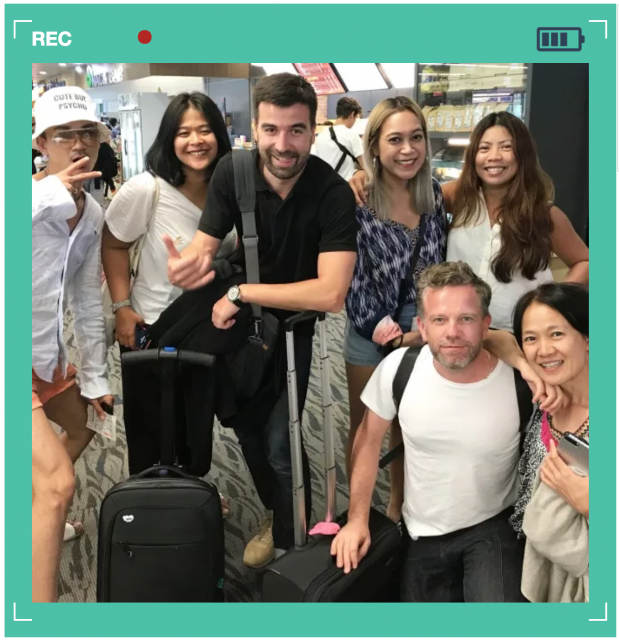 In total this first spot, which is part of a larger Mizone campaign, took one day of shooting in Phuket, Thailand for the beach scenes and two days in studio in Kiev, Ukraine, with local service production company Radioaktive. 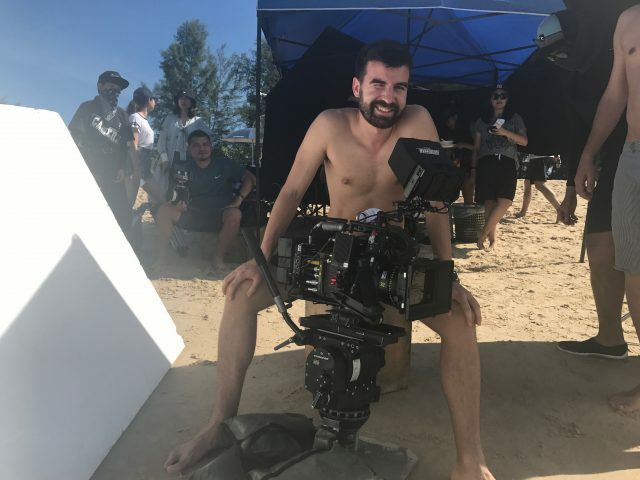 Director, Marc Wilkins, who is also based in Kiev, shared he was happy to shoot in Thailand even for a day, as he able to direct in his beach shorts when it was one of the coldest month in Europe. 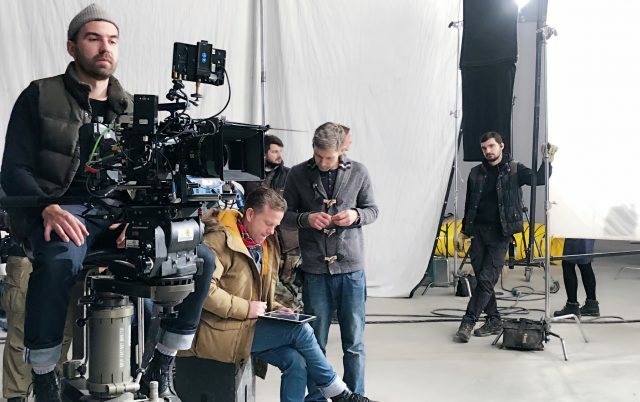 The production led by Filmate tried to capture as much as possible through VFX on set before sending to post and so the talent actually had to fall five meters, passing through two ceilings in one action shot. Needless to say, this particular shot captured in Thailand with the local production company Super Fine, required a strong wire team. “Everyone was always on the edge of their seat’, in a very good way, to achieve the best result” Marc shared. 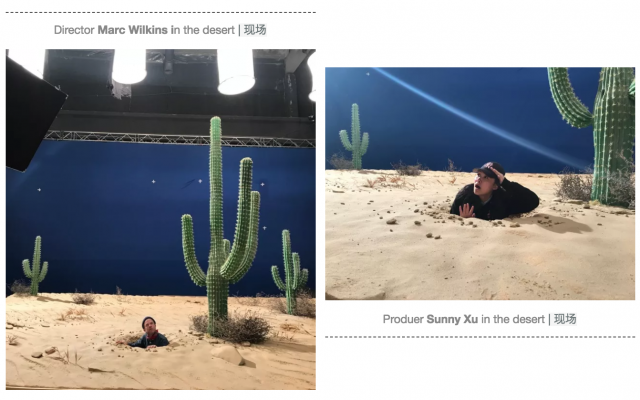 The two female producers leading the production from Filmate in Shanghai commenting on the production process said, “we had to bring two season’s wardrobe, lots of props and the product bottles as well. 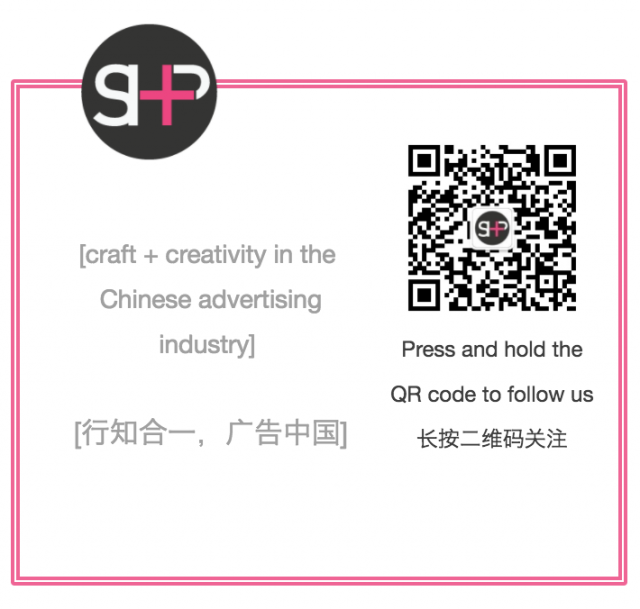 So we two girls in the end carried five big suitcases from Shanghai to Thailand and finally to Ukraine”. Who’s say women aren’t strong!